LG completed construction of the Korea’ biggest solar panel plant, as part of the group’s strategy to make inroads into the alternative energy market. 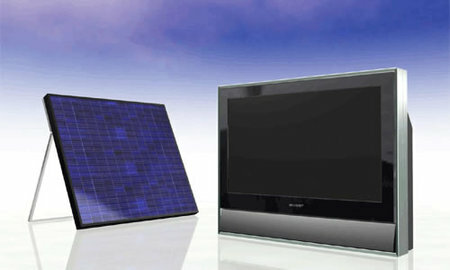 The LG solar plant in Taean county, about..
Sharp 26V-inch Low Power Consumption LCD TV can run from a solar module! 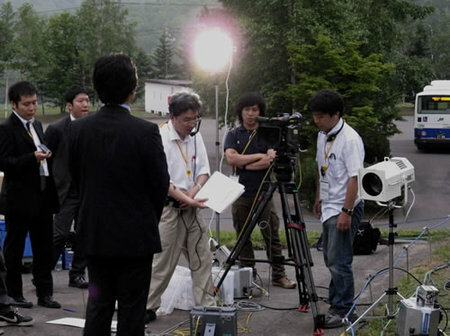 During the Hokkaido Toyako Summit (July 7-9, 2008), Sharp will exhibit its environmentally conscious products and advanced environmental technologies, specifically, LCD TVs and solar cells and modules. 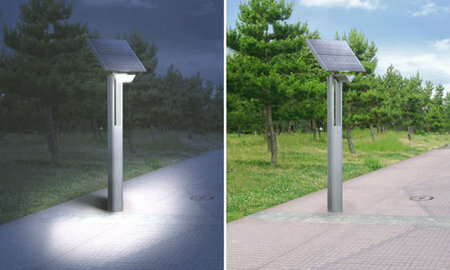 One of the exhibit is..
Sharp will introduce two models of solar-powered LED street lights that combine Sharp’s proprietary solar (photovoltaic) modules and high-intensity, long-life white LEDs for the Japanese market on August 21, 2008. The Sharp..
Tesla Motors will build its electric-car factory in the Bay Area, not New Mexico as previously announced. Gov. 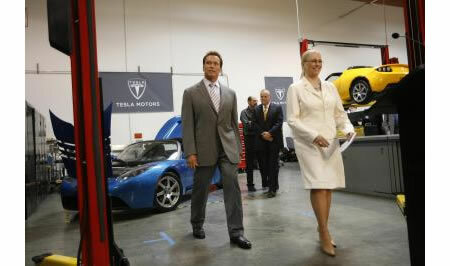 Arnold Schwarzenegger said California was able to provide San Carlos-based Tesla with incentives, including..